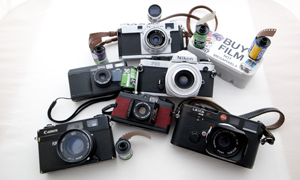 So there has been a lot of doom and gloom lately with the recent and unpleasant Fujifilm announcement. Though this was not entirely unexpected as the larger manufacturers concentrate on their digital lines. But all is not lost, as there is good news. As some have predicted, the smaller film makers are going to come into their own during this shift in the market. We saw this last week with the announcement from Ferrania of their intention to make a new range of films in 2014. And now it seems there is more going on in the film world. Recently another company was brought to my attention by a a good friend and film fanatic. 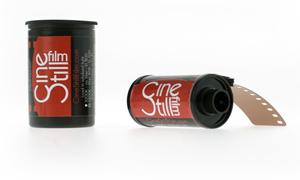 Cinestillfilm is also in the business of making film (or at least selling it) and they have a very interesting film for us. The film comes from an interesting background. It is actually a cut and rolled Kodak motion picture film stock, Kodak Vision3 500T 5219. Kodak Vision3 is a popular film stock with interesting characteristics, the main being its interesting blue cast. 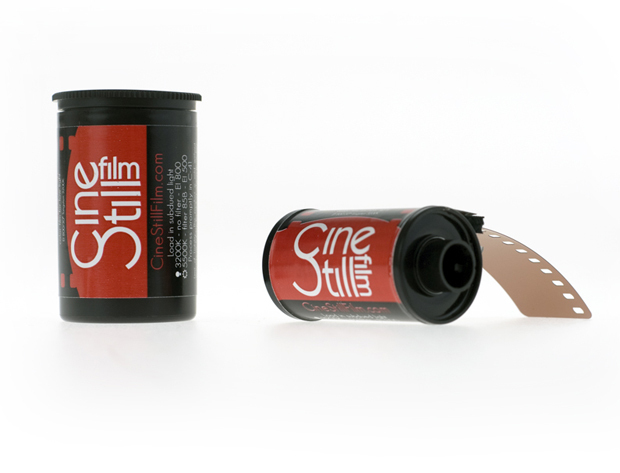 It is advised to use with a Kodak Wratten #85 gelatin filter under daylight as the film is originally a Tungsten type. But having said that it may be fun to experiment with this film without the film and see how you can play around with the blue cast. 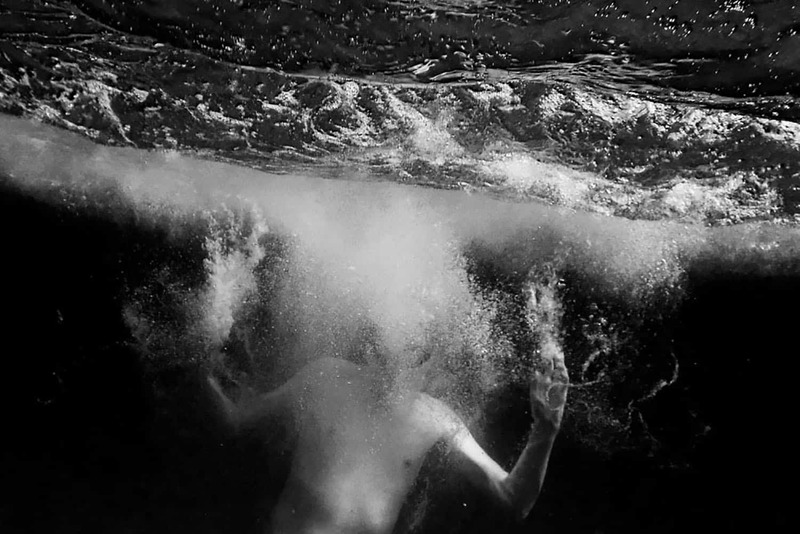 you may be able to get some very interesting effects from this very cool film. But the very best thing about this film is the latitude. You can choose to rate this film with whatever light you deem is available. There is a huge amount of range with this film. It is recommended that you rate this film at somewhere between 400 and 800 without push processing. Any new or different film on the market is always welcome news, but a film with such versatility should definitely be well received. I am very interested by the results that this film gives and I would love to see more people using it. Go and check out their website and see what they are doing with this interesting film. Check it out and support this great film. Share the film love. Of course, comments are always welcome. It’s just Vision3 bulkloaded into 135 cans? 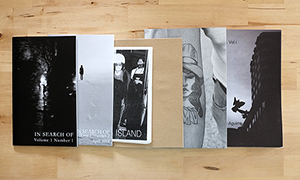 I can already buy Vision3 in 135 over the counter in specialist film stores in Hong Kong. They process it in a motion picture lab. Indeed, it is not process C-41 at all, but ECN-2. The funny thing is they mention Remjet in their FAQ, but nowhere do they tell you what you’re going to do to the mini-lab or the other films in the machine if you don’t scrub the Remjet first. You will be banned from the lab and/or sued. Even the 135 can recommends C-41. The remjet is removed from this film before the film is re-packaged. Interesting. Problem is finding a lab with a C-41 line tight enough to do consistent push processing to take advantage of the latitude. Mini-labs can’t and pro labs that can have thinned in many areas. Ordered a few rolls today. I’m off to Singapore next month covering the F1 night race and we keep ourselves on UK time during the visit. Lots of late night/early morning city scales to shoot! I tested this film before it went into full production. 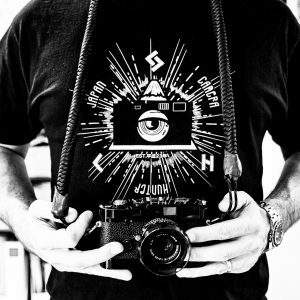 The guys behind this are just regular film shooters who love film. They spent 2 years perfecting the process of removing remjet from motion picture film. It’s perfectly safe to develop it like normal C41 film. As is, it has the most latitude of any 35mm ever made. It’s like shooting Portra 400 in 120. That’s how good it is. I sure hope this ain’t the future of film. While I have no doubt this is a great product, a single role costs 9€ or US$10. This is not a film anyone will shoot in large quantities. To keep a large number of good labs alive and well, we need affordable good quality films that create an incentive to shoot a lot of film so labs can survive. Right now I see the opposite happening. 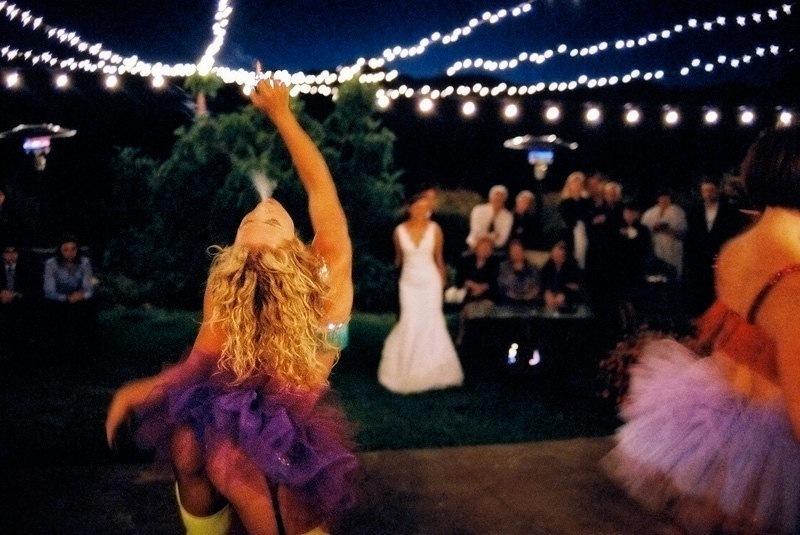 There is less and less affordable mainstream and more and more expensive specialization. 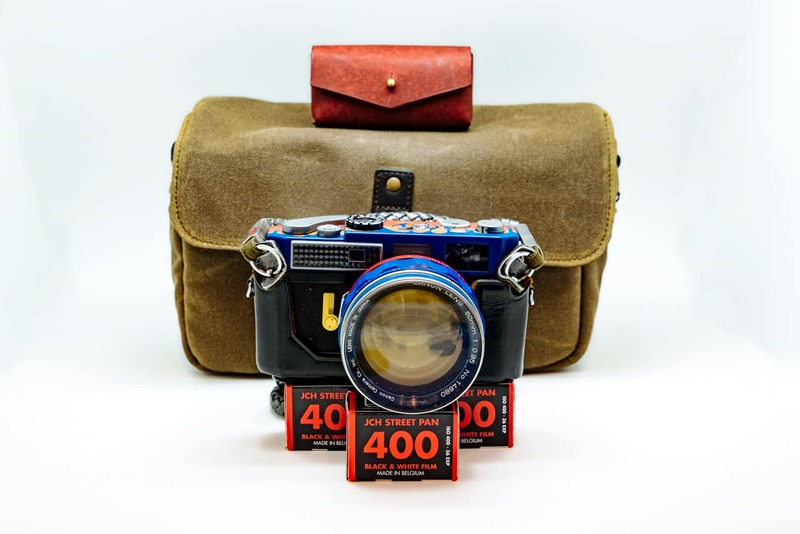 For example, in my home country Germany, the three major drugstore chains resell relabeled Kodak and Fuji films under their own brand names for a fraction of the original price. What most assume to be older emulsions of Superia 200 and 400 is being sold at a third of what a Fuji branded film would cost under a drugstore brandname. Kodak is already pulling out of this model with the only rebranded film in drugstores being pulled off the market. It got replaced under the same drugstore brand with a different film that just reads ‘Made in Asia’ on the box. I haven’t found out who makes that film yet. The point is, to keep labs in the business, even Portra and Ektar are on the edge of being too expensive. 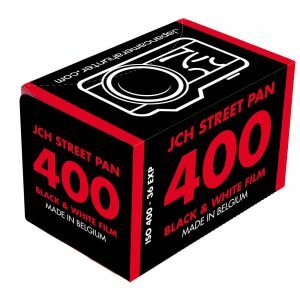 Getting a B&W roll processed in a lab will cost you up to 10€ already (without contact sheets! ), so B&W is becoming more and more an option only for people processing at home themselves. I have little hope for the situation to improve. Other than Kodak and Fuji, there are no mainstream vendors left who can put out film in large quantities at a low enough price. Even that crappy Lomography film on the market is way overpriced for what you get – you pay extra just for being a hipster. I will never understand the reasoning of spending up to 8€ on a roll of inferior colour film to be exposed in plastic toy cameras when you can get the same crappy results with cheap drugstore film. 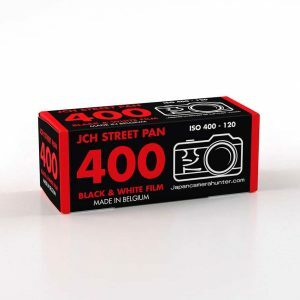 I will order one or two rolls of this “new” film for night time use on the streets or in venues and give it a try at ISO800 and ISO1600. 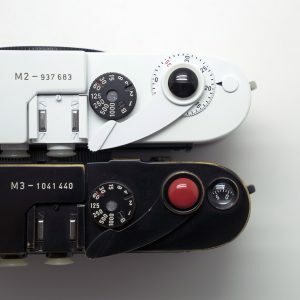 But at almost 10€ a roll I will be very conscious about what I shoot with this. 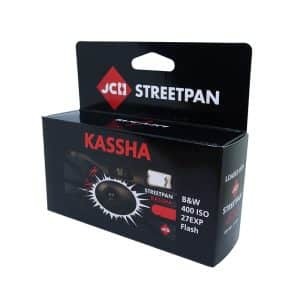 Anyone shooting with this yet? I’d be interested in seeing how the pre-packaging removal of the remjet affects halation, since the remjet is the anti-halation layer on motion picture film. I know they box rate it at 800, but on film sets we usually rate it at 500 and I think most people will get the best results from it at that speed. At 500 Vision 3 has a tighter grain and a flatter look, which is good for color grading in post.